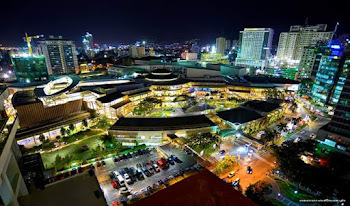 -Region 7 is the 2nd Richest Region after NCR. 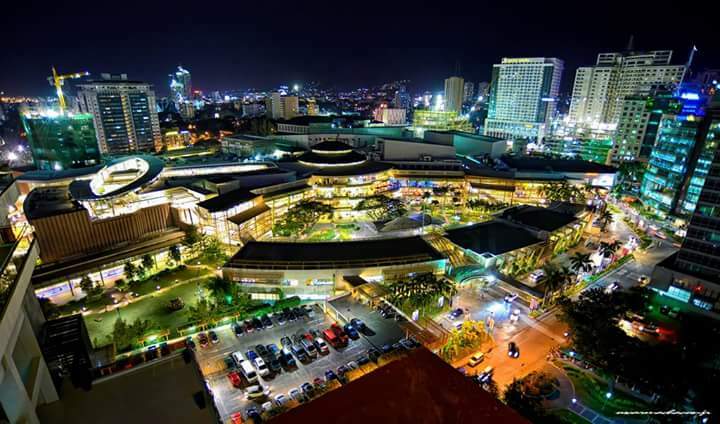 VIVA, CEBU! Post-script: The reason why Cebu City lags behind Zamboanga City is because it has yet payables to JICA and the SRP are not fully sold. Moreover, Cebu City has government programs that need funding from the City Government: senior citizens, scholarship, etc. Once the SRP payables are fully-paid and the SRP properties lease increase, then BOOM CEBOOM!